Congratulations! By visiting our site, you have taken the most important step in gaining peace of mind. We would like to work with you in ensuring all your questions regarding end-of-life matters are answered. 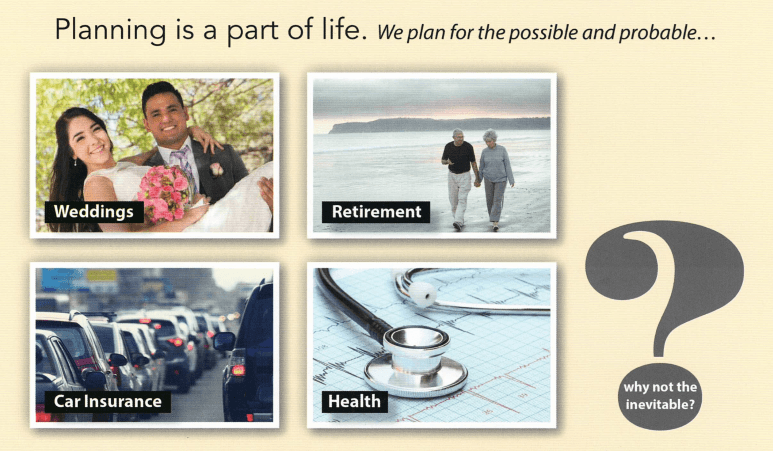 Beyond this, we provide a valuable tool in planning these decisions as well as informing your family of your intentions. This tool is our Family Planning Organizer. Once completed, it's a vital asset to have at a crucial time and it's provided to you for FREE when you meet with one of our counselors. Call us or complete the form below to request an appointment TODAY. 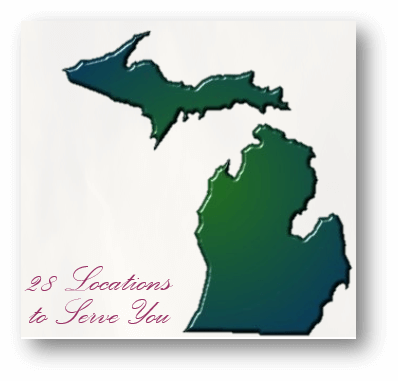 We have 28 cemeteries in Michigan to serve you! CLICK HERE for information on our family of cemeteries. Contact us & let our family help your family. We look forward to pre-planning with you!